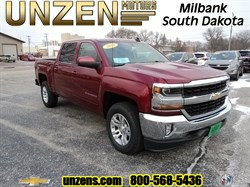 Stock# 7066 NEW 2018 Chevrolet Silverado 1500 | Milbank, South Dakota 57252 | Unzen Motors Inc.
Brawn meets Beauty! Check out this LOADED Centennial package Silverado! 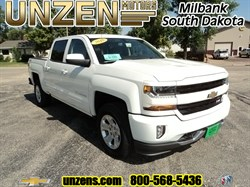 6.2L V8, heated and cooled buckets, wireless charging, navigation BOSE radio, trailer brake controller, LTZ Plus package, power adjustable pedals, heated steering wheel, 22" premium wheel package, all terrain tires, Heritage Bowties, chrome recovery hooks, full floor liners, LED cargo box lighting, spray in bed liner, polished exhaust tip, Enhanced Driver Alert Package, front and rear park assist, lane keep assist with lane departure warning, low speed forward automatic braking, INTELLIBEAM headlamps, forward collision alert, as well as safety alert seat. 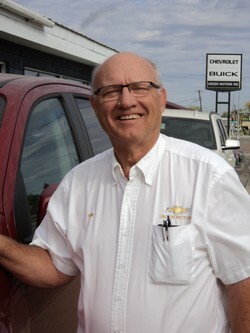 Hurry in, this one won't last! 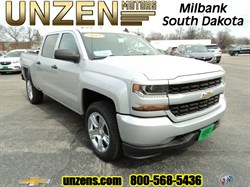 Hello, I would like more information about the 2018 Chevrolet Silverado 1500, stock# 7066. 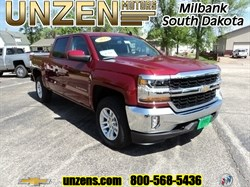 Hello, I would like to see more pictures of the 2018 Chevrolet Silverado 1500, stock# 7066.